Available wherever books are sold, but why not help out my childhood favorite bookstore, Bookshop Santa Cruz! Mosquitoes can bite all kinds of people--ballerinas, chefs, babies, even you and me. But they can't bite . . . NINJAS! Mosquitoes might be quick, but ninjas are quicker. 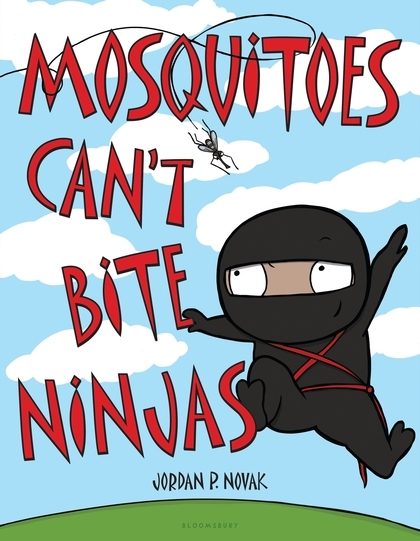 Mosquitoes might be sneaky, but ninjas are sneakier. And mosquitoes might be hungry, but ninjas are . . . hungrier! With tons of not-very-stealthy appeal, Jordan P. Novak's debut delivers buzzy, wacky, and hilarious story. 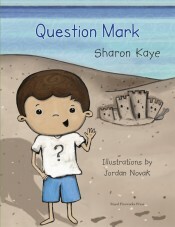 10% of royalties from the sale of this book will be donated to the Against Malaria Foundation. 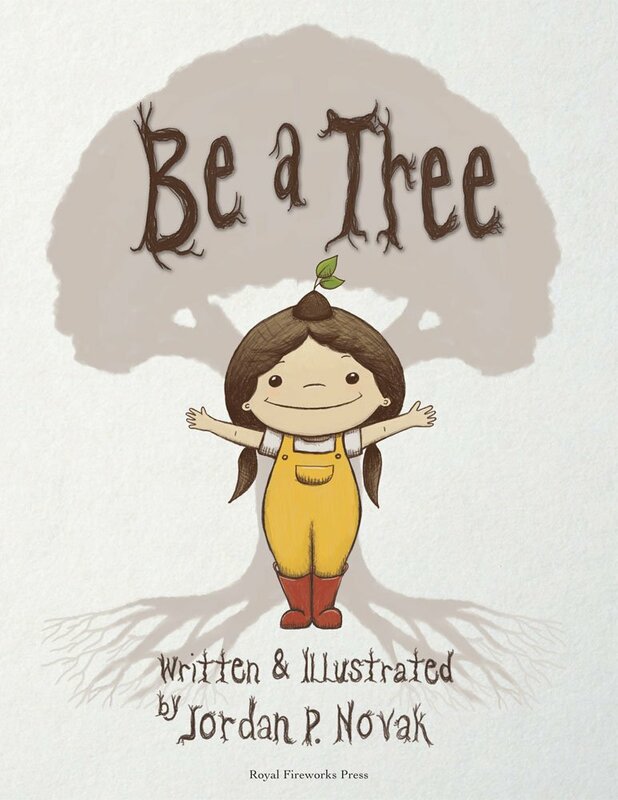 Be a Tree is the delightful story of a young girl who notices the wonderful attributes of trees and wants to grow up to have those attributes.